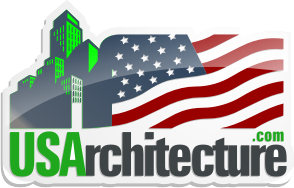 manufacturing, construction, human resources, security and general industry. 700+ prewritten safety topics that you can use on your phone, tablet, and PC. Strong Man Building Products Corp.
A National Supplier of Debris Netting an Weather Enclosure Products. Temporary Construction Curtains and Fencing for Construction Projects..
SafeWaze has earned the confidence of companies and workers across the nation. 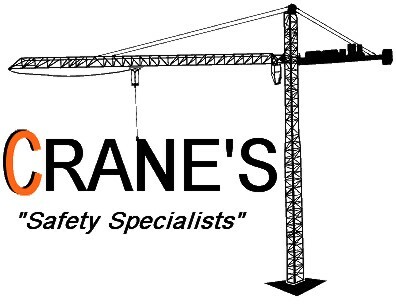 Crane Certificates, Aerial Lift Inspections, Dielectric Testing.